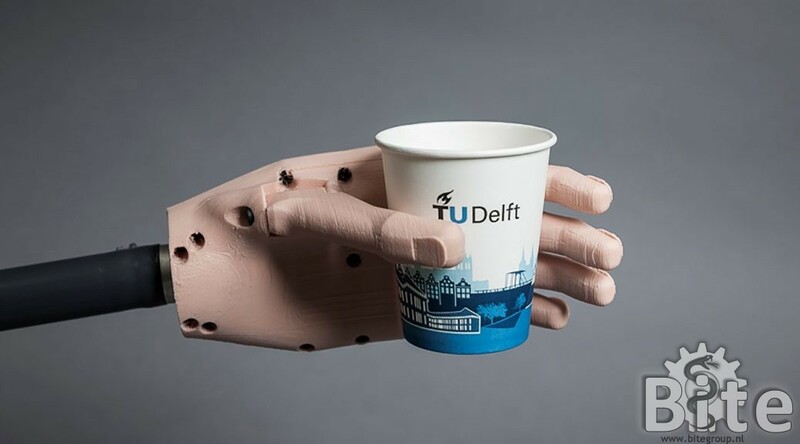 … to the official webpage of BITE, the ‘Bio-Inspired TEchnology’ research group of Delft University of Technology. Our group is part of the department of BioMechanical Engineering within the faculty of 3mE. Within the group we strive for the development of innovative technical systems and instruments for minimally invasive surgery, drawing inspiration from extraordinary biological mechanisms. We cooperate with several academic hospitals, biology groups, veterinary hospitals, and companies to achieve our ultimate goal; making the world a little bit healthier.